“O come, all ye faithful, joyful and triumphant…” our celebration of the birth of Jesus begins this Sunday, December 20, with our Children’s Lovefeast and Candle Service. We invite you to join us as we share a simple meal, called a “Lovefeast.” Lovefeast services became a part of the Moravian worship tradition after a special outpouring of the Holy Spirit on August 13, 1727. During a service of worship on that day, many doctrinal disputes and personal hostilities were laid aside, and a new spirit of love and fellowship prevailed. A simple meal was brought into the sanctuary where all continued to worship. Today Moravians around the world continue to share the Lovefeast to celebrate significant occasions. At our Children’s Lovefeast, the youth and children of our congregation will lead the service. The Children’s and Junior Choirs will sing, the youth will serve as Scripture reader, ushers and “dieners” (those who serve the lovefeast). Please join us for this beautiful and meaningful service. The service begins with a band prelude at 10:30 and Worship at 11:00. 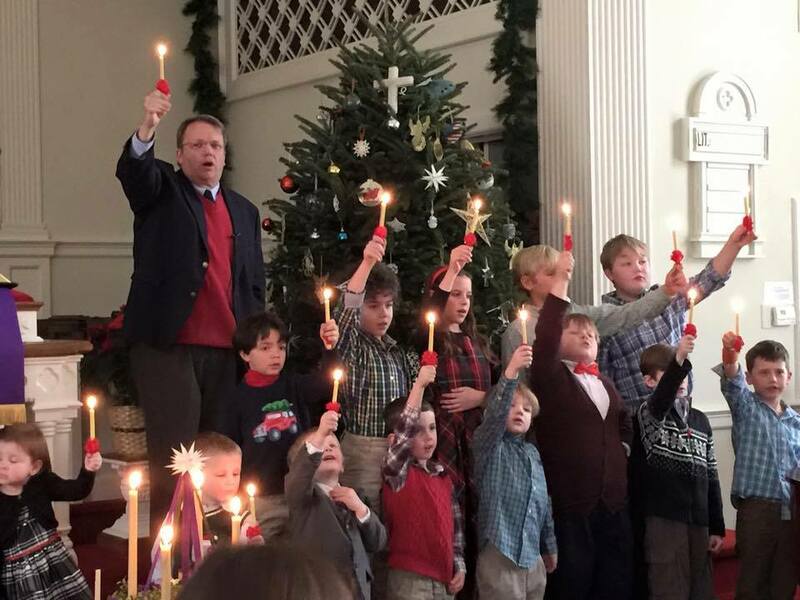 This entry was posted in Uncategorized and tagged Christmas Services, Fries Memorial Moravian Church, Moravian Lovefeast, Winston-Salem. Bookmark the permalink.